You have a subscription with a PayPal roll-over payment. In order to stop the payments, please follow the necessary steps and do it from your PayPal account directly. Log in to your PayPal account and click the Settings symbol at the top right corner. Click the Payments tab and then Manage pre-approved payments. 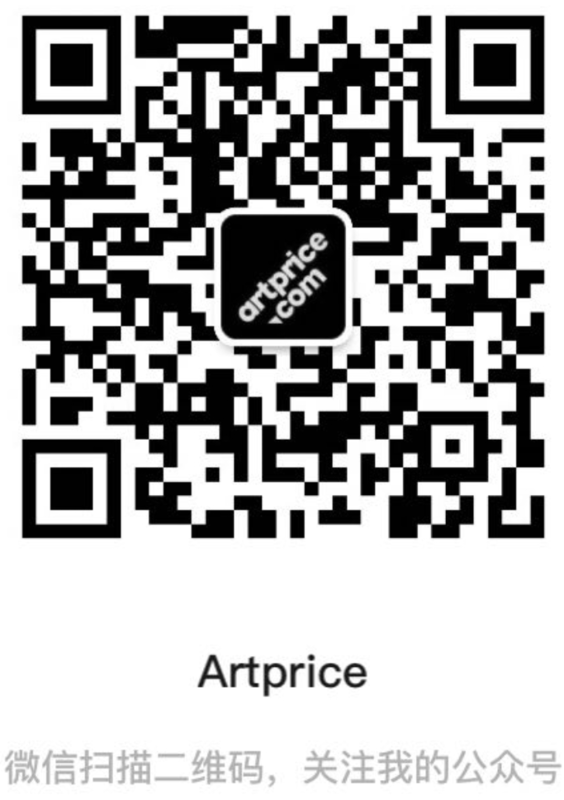 Click on the merchant name (Artprice) and on Cancel. Once the subscription has been cancelled, no further payment will be charged from your PayPal account unless you renew the subscription. Please make sure that you cancel more than 24 hours before your next payment otherwise the payment will be charged. After following the above steps, the subscription will automatically expire at the end of the month. In the frame of our constant efforts to provide our customers with the best-quality service, please help us and share your feedback HERE!